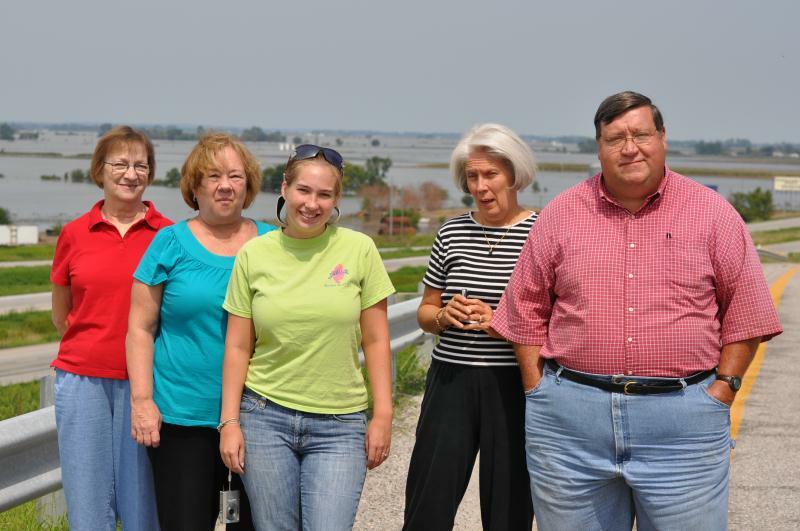 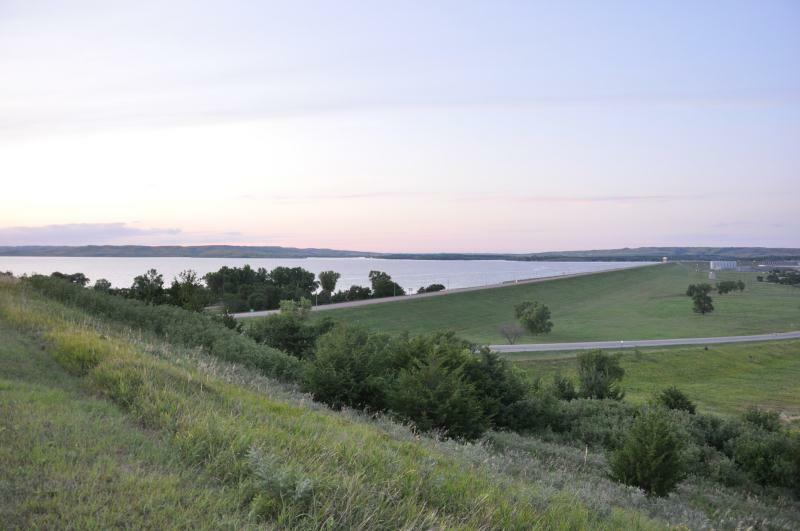 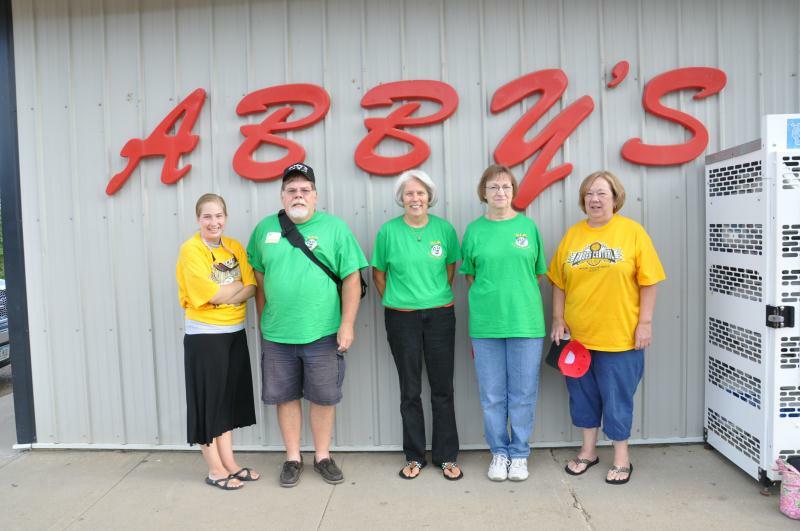 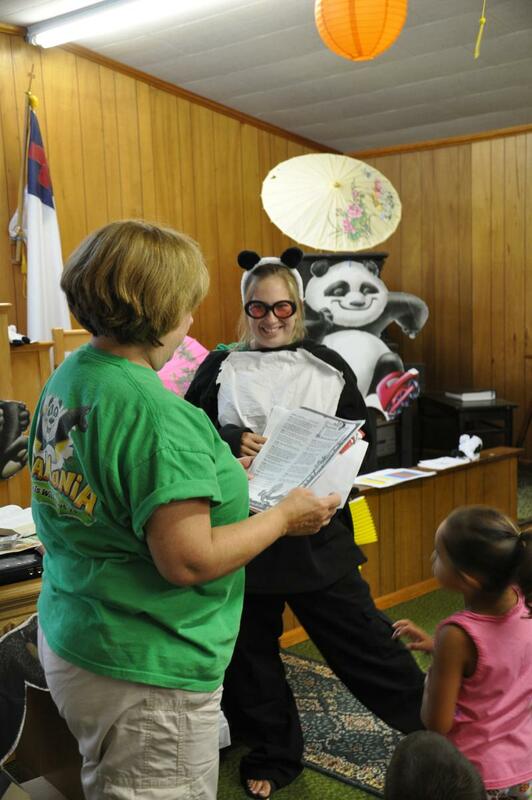 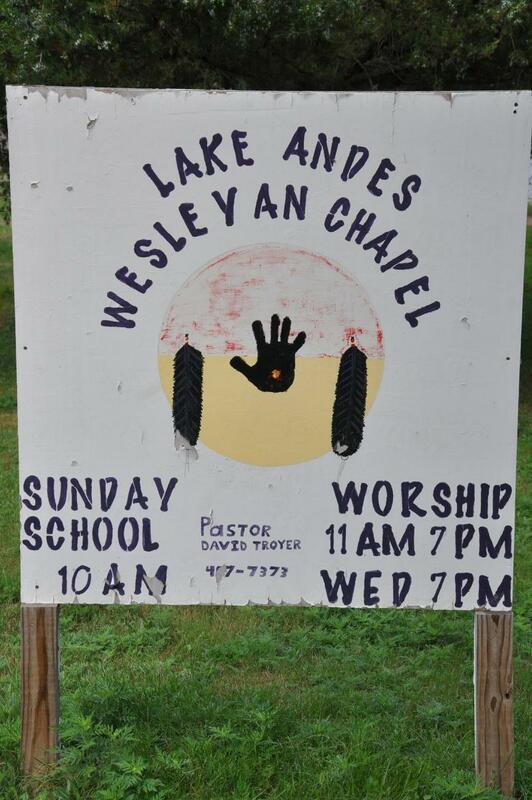 Holly Hill Wesleyan Church sent a team of 6 to Lake Andes, South Dakota. 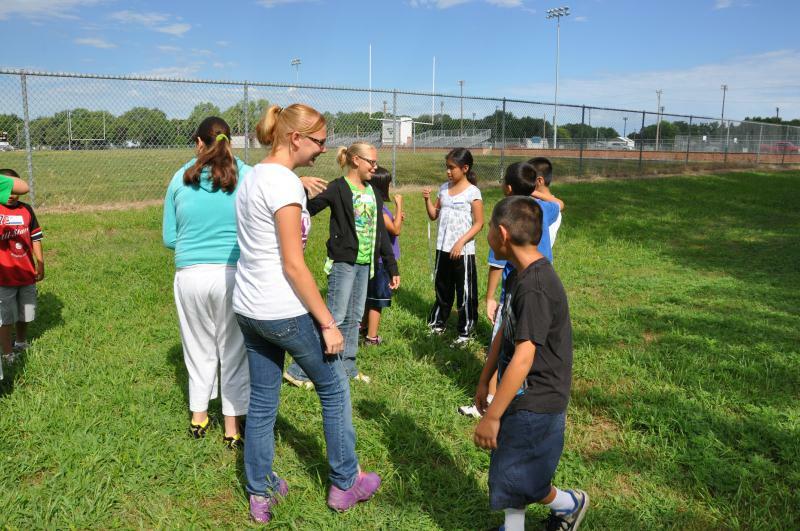 The team left August 5 and returned August 13. 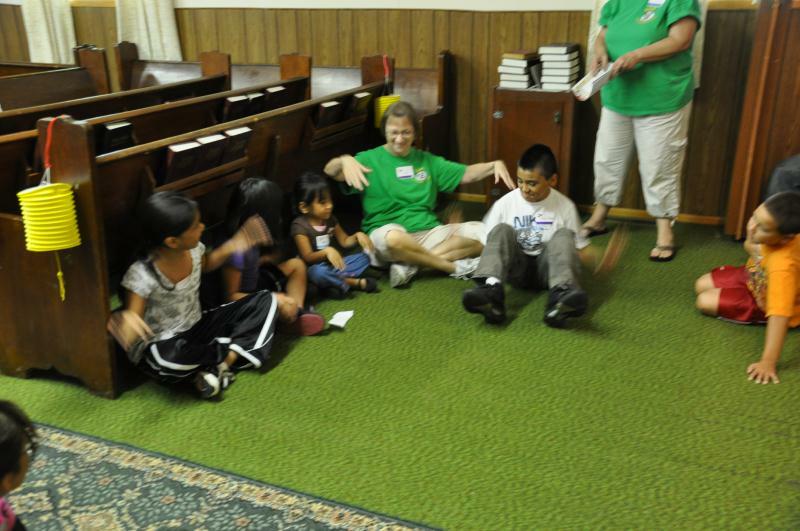 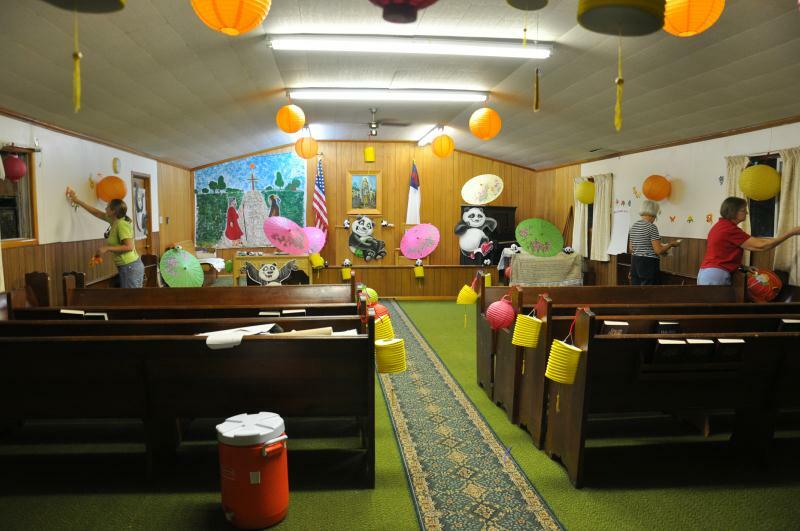 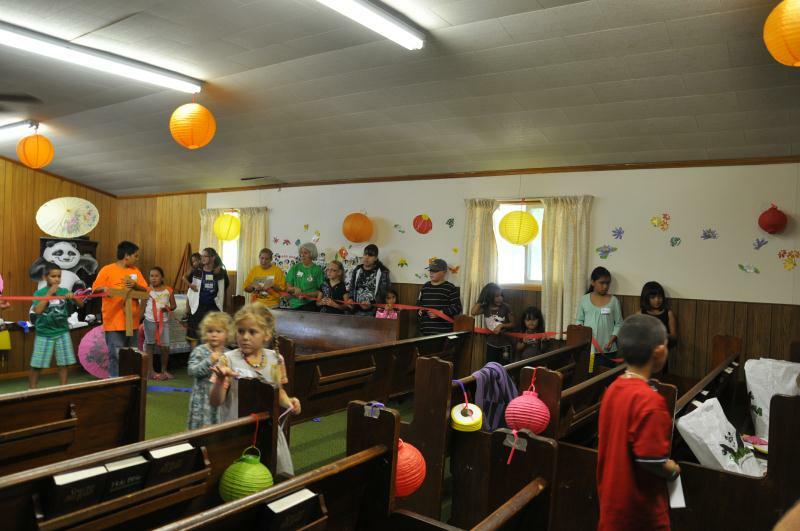 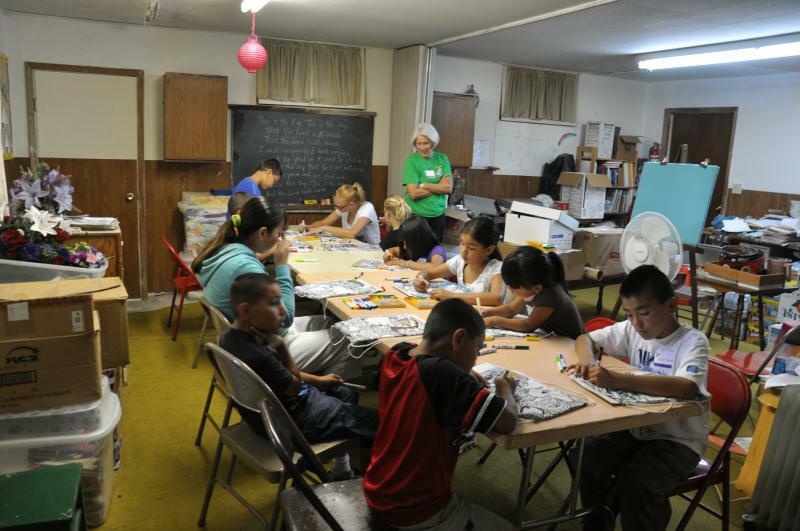 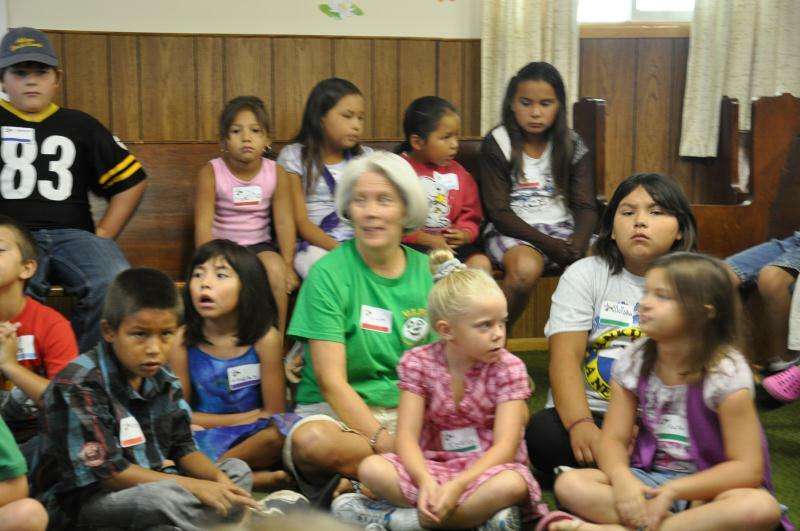 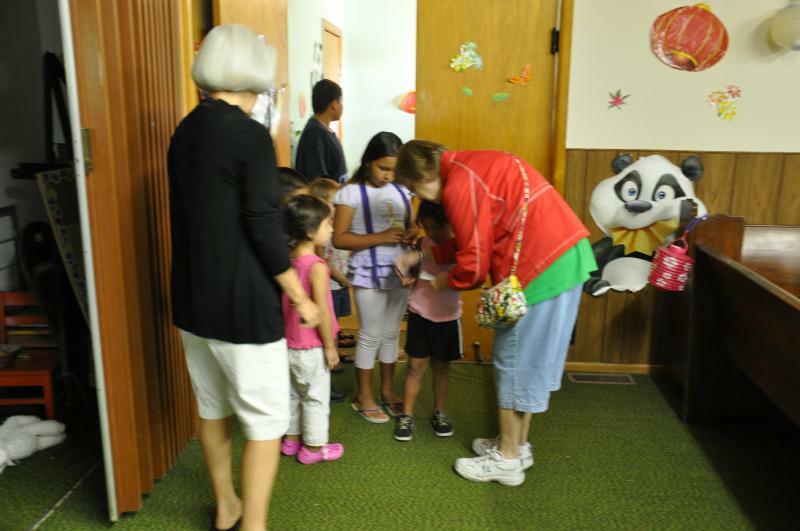 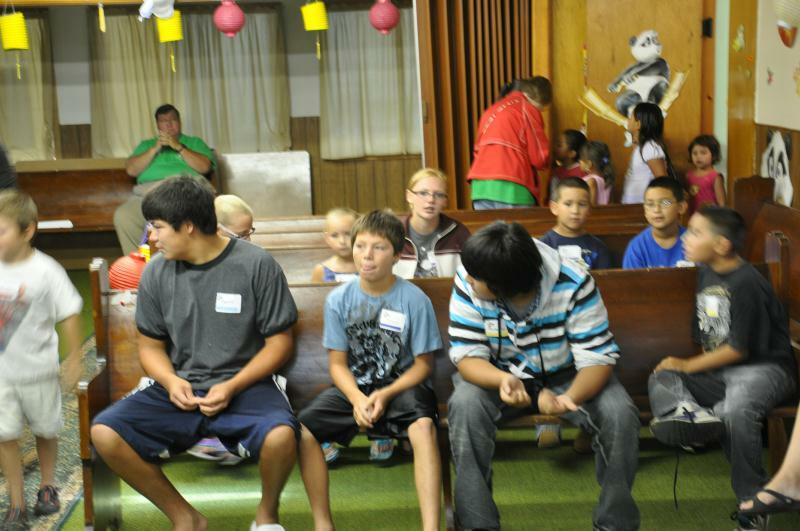 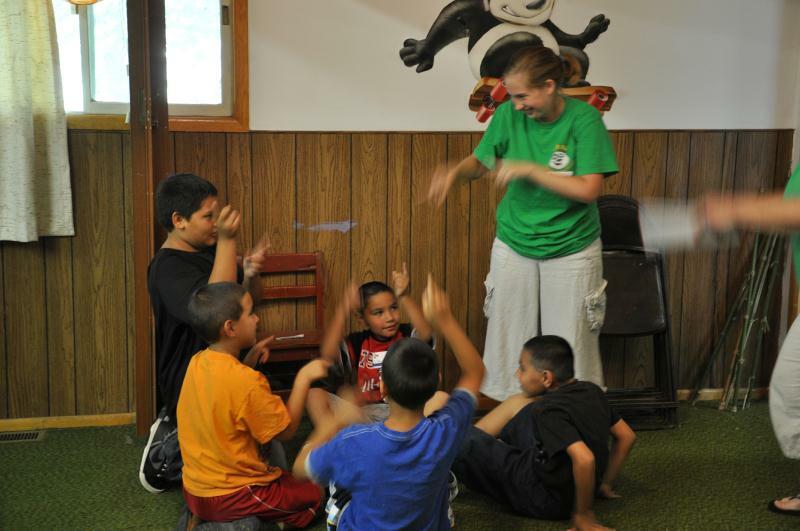 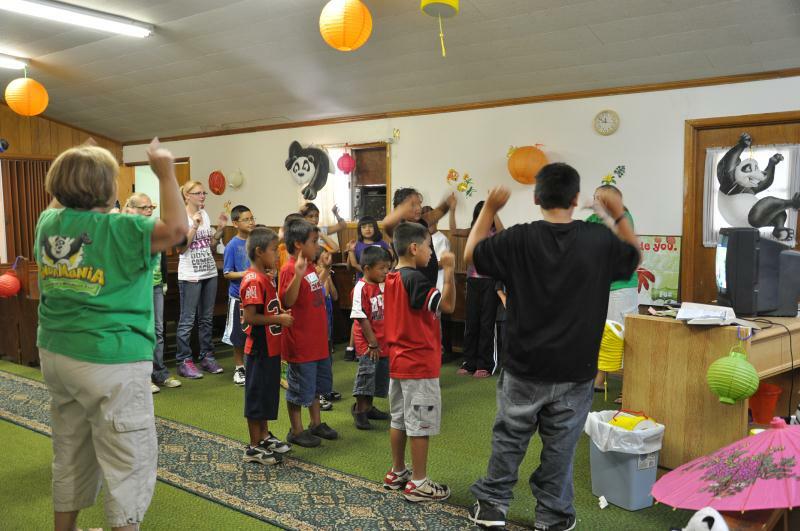 A Bible School was conducted with the children of the Yankton Sioux Reservation.